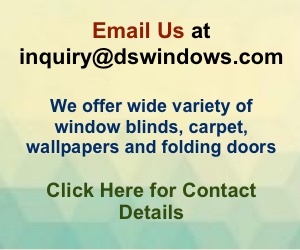 Easy to clean and requires very minimal maintain and last for a very long time. 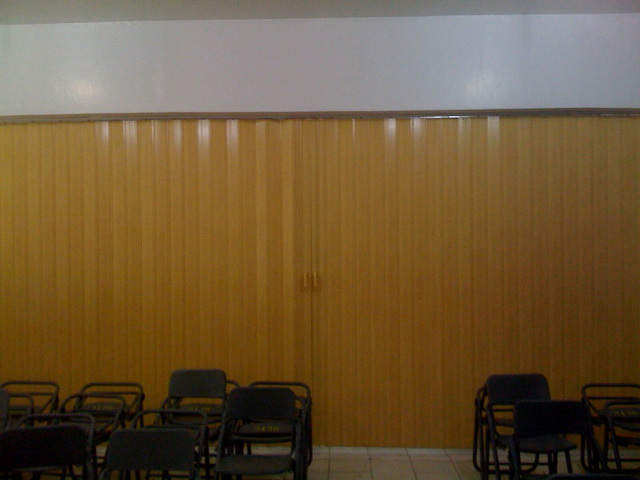 Can be installed split or one-way. 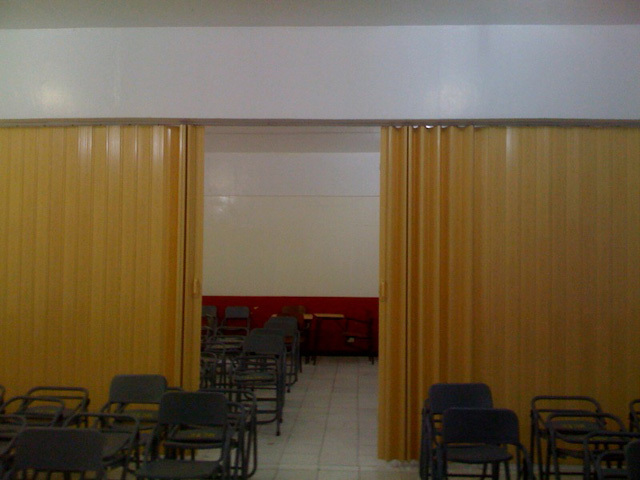 Compared to aluminum/wood accordion, PVC folding doors glides more smoothly, more reliable and better looking. 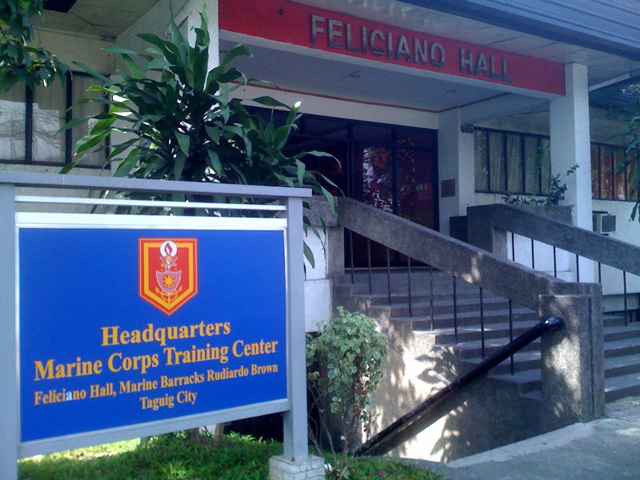 The marine corps opted for yellow split-type accordion door for their hall.